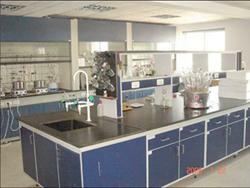 Pharmasi has labs and factory in Hi-tech Industrial Park. With the strong support of China pharmaceutical University and Nanjing University of Technology, we are developing very fast in the technological fields. 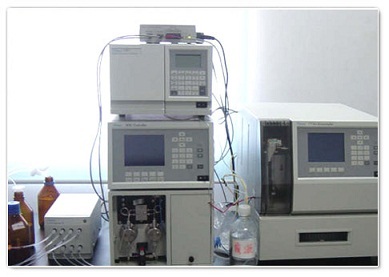 Good quality of our products is supported by our experienced team, quick and precise analytical method and instruments. 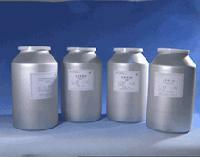 For our high reputation in chemical field and trading, we have good relations with many domestic chemical factories and act also as an agent of them. We are prepared to provide customers with good quality products and competitive price and good services. Every chance to cooperate with you will receive our appreciation!